Pamphlets that named a white supremacist group were found earlier this week in what police called a rural neighborhood of Upper Marlboro, Maryland. WASHINGTON — Pamphlets that named a white supremacist group were found earlier this week in what police called a rural neighborhood of Upper Marlboro, Maryland. 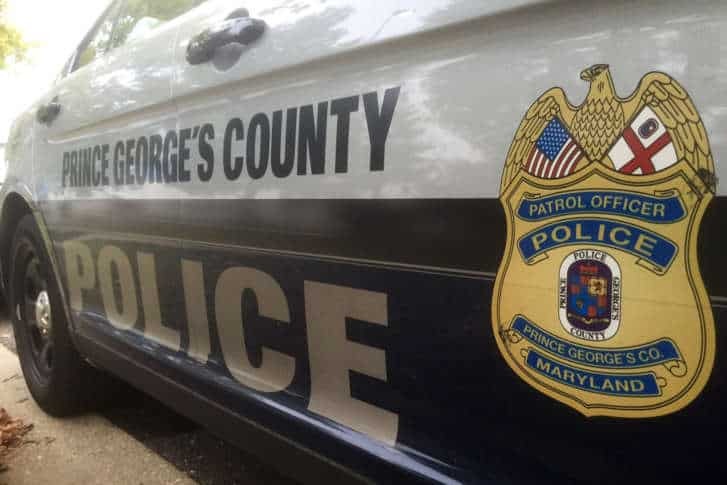 On Sunday, Prince George’s County police said nine “Loyal Knights of the Ku Klux Klan propaganda leaflets” were found scattered in residential driveways. A resident had discovered them while walking in the 17000 block of Claggett Landing Road. That person gathered up the pamphlets and called 911. Police said that when officers arrived and canvassed the neighborhood, they found nearly 30 more similar pamphlets. Police are investigating, and mentioned that they were aware of “similar incident outside our jurisdiction” in a news release Tuesday. Those who have information about this incident can call detectives at 301-772-4911, or call 1-866-411-TIPS if they want to leave a tip anonymously. Tips can also be submitted online. Below is a map of the area where the leaflets were found.